At this point you’re probably asking “How do you survive without that IV drip of coffee? That’s basically impossible!” So here are the things that you hear from everyone, but should stow in your back pocket and actively try to do – I swear it will help. 1. 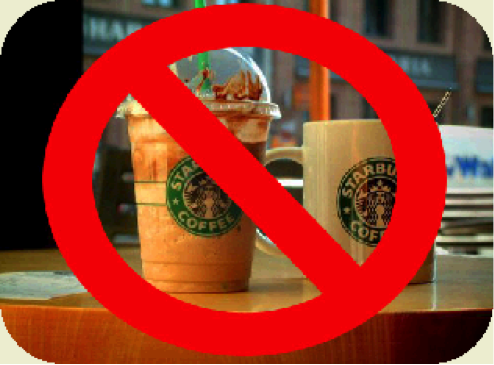 Go to Starbucks less. I know, I know, it’s literally right there on your way to Swope and you can’t even handle not having your triple shot of espresso before every meal and before bed because you forgot to do your homework. I understand not being able to give up your favorite coffee; like I said, I still drink coffee. But here’s what you should do: have it once a day. You can have it with your breakfast in your dorm, you can stop at Starbucks before your 8am – 9:45am theory class you’ll absolutely fall asleep in without it (Starbucks opens at 7am – get there as early as possible, because being 20 minutes late with Starbucks isn’t going to get you on your professor’s good side), or if you know you have a long night ahead of you, wait until you’re falling asleep standing up to get it (but never past 8pm). I have faith that you can go without multiple Trente iced coffees in a day. Actually I really hope you stop doing that because if you don’t you’ll end up in the hospital. 2. Don’t get your gym on at night. If you’re a person who exercises daily, first of all, GO YOU! Second of all, don’t do it at night! Exercise releases endorphins, which make you feel good and wake you up. 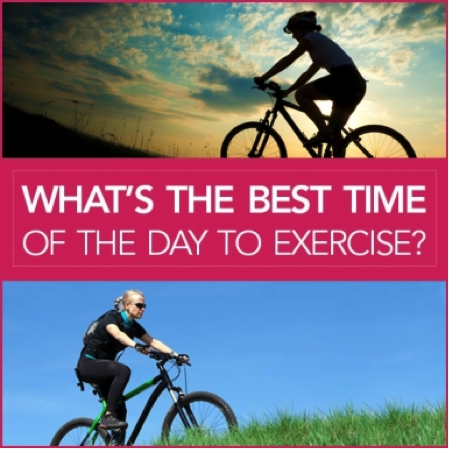 Exercising in the morning or afternoon is probably a better option in the long run. You will be wide awake and motivated to do anything post-exercise, so why not do it during the day? Besides, just like nixing the coffee drinking at night, you should do the same with exercise. You don’t want to be stuck awake longer than necessary the night before a big test/assignment/performance, and these things come up more often than not in college. 3. Plan out your day. As you were probably told during your freshman orientation, it’s important to plan out your days and schedule practice time like a class so you can’t find an excuse to skip it. You should do this with everything you need to do – homework, meals, practicing, and sleep. 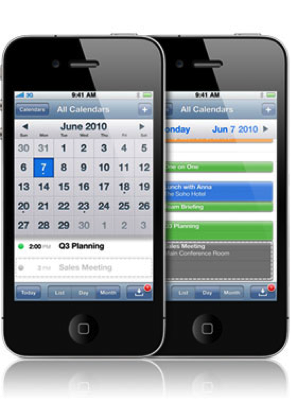 The more organized you are with everything, the more likely you are to stay on top of your stuff and stick to a set schedule. Sometimes it feels crazy following a busy schedule like that, but at least you know you have all your bases covered. And when I say schedule sleep, I mean schedule a bed time (try for before midnight – especially if you have an 8am!!) and plan out a full 7-8 hours. It sounds ridiculous, and you’ve heard it all before, but I know so many people who have felt calmer and more energized when they started getting the right amount of sleep and stuck to their schedule. 4. 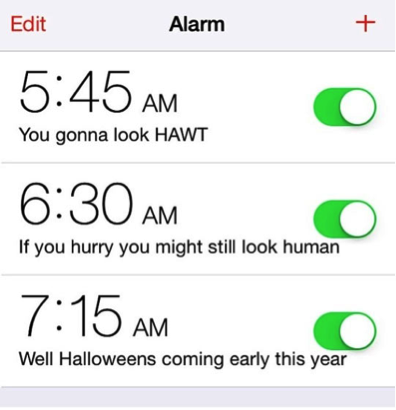 Set a million alarms. Personally, I have to set a million alarms. If I only set one, with my luck I will shut it off instead of hitting snooze and wake up three hours later, missing like five classes, a lesson, and an exam. If you are like me, I highly suggest you do the same. I also set my alarm for at least a half an hour before I SHOULD wake up because I have to hit snooze several times before I wake up. It’s a weird mental thing that I can’t help, so I plan ahead for it. So again, if you are like me, if you have an 8am and need to shower, set an alarm for 6am so you can actually get up at 6:30 and not have to run around like a crazy person. Like I said before, it’s never good to be 20 mintues late to class with Starbucks in hand. All of these things are important to do in preparation of getting up for class. It’s easy to fall into some bad habits when you’re new to living on your own. It’s extremely important to do everything you can to make sure you don’t fall into too many bad habits. Be responsible, follow these tips, and everything will come so much easier in the long run.